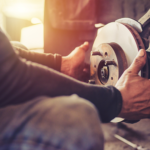 5 Fast Spring Cleaning Tips For Your Vehicle in Cedar Park, Texas. 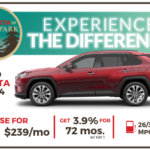 Here at Toyota of Cedar Park in Texas, we love to keep our Cedar Park and Austin area customers informed about the new Toyota models we have on our lot. 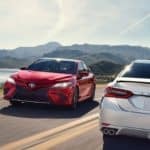 The new 2019 Camry is an impressive update of a Toyota classic! 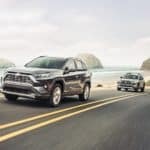 The 2019 features an upgraded stylish appearance that feels both sporty and sharp…. As everyone heads back to school and takes advantage as the end of summer, don’t forget to take care of your car! 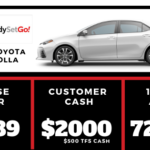 Toyota of Cedar Park’s service center is offering our customers great deals on oil changes, tire alignments, brakes and more in August 2018. You can check out all of our service coupons here…. 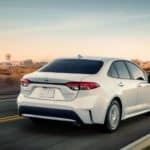 The 2019 Toyota Corolla has arrived at Toyota of Cedar Park!